Conventional tents take ages to install and require quite a lot of skill to set up properly. 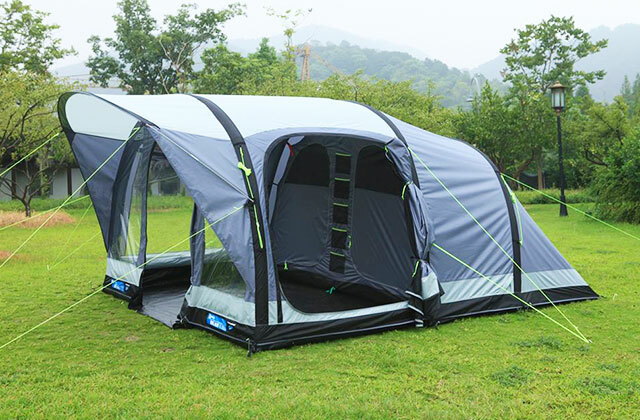 Inflatable tents, on the other hand, have all of the attributes of these regular models, while taking little to no time to install. Plus, they can be transported without a hassle. Thus, we encourage you to make your next camping trip much easier by picking one of the best inflatable tents that we've chosen for all of your hiking purposes. Camping with family or friends is an exciting pastime and a real adventure for many of us. No camper arsenal is complete without a good camping tent. 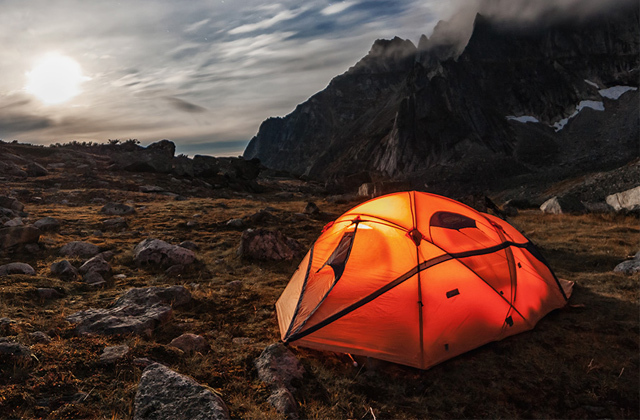 Our review of 5 recommended tents for camping will help you find the best shelter to use during your camping tours!